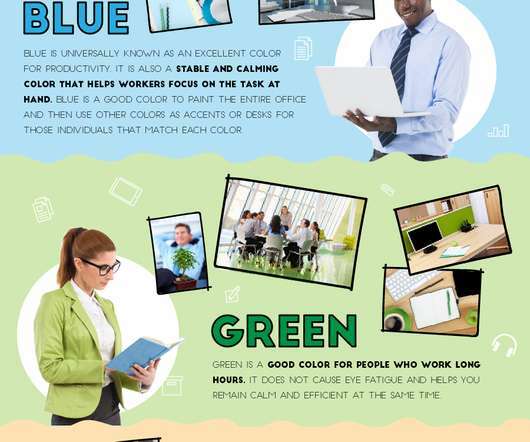 Is your office color scheme helping your productivity? Gamification for Your Corporate Training? LearningZen offers a simple to use training platform with you in mind, giving your restaurant the online training software you need to train, retrain, and cross-train your staff successfully. A straightforward, efficient, and easy to use LMS has the power to totally transform your restaurant. 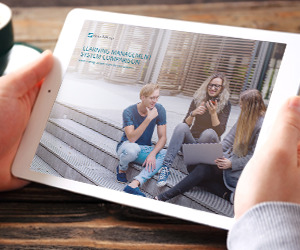 LearningZen’s Learning Management System can help your business with everything from turnover rates, onboarding, and brand consistency to monitoring and compliance. What Are Soft Skills? Soft skills allow us to connect with other people. For example, communication is a crucial soft skill. 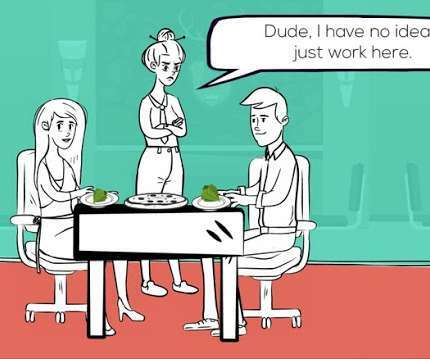 This ability may not be as easy to test as “hard skills” like mathematics or programming, but communication is essential to a functioning workplace. When you bring an employee in for an interview, your company is often evaluating their soft skills. Can they stay positive during a stressful situation? Can they arrive on-time and fully prepared? 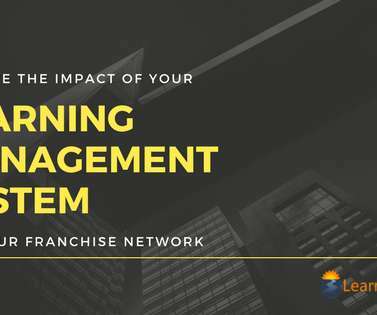 At LearningZen, our learning management system (LMS) for company training was made with franchises in mind. We know that your franchise needs to provide the same great customer experience at every location. 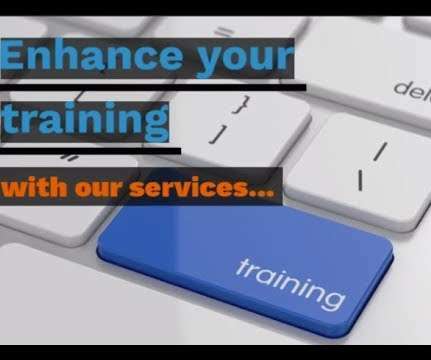 Are you ready to enhance your training experience with the help of our best learning management system (LMS) services? 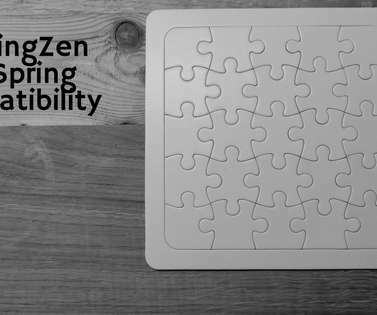 At LearningZen, we have more than 75 years of combined experience regarding training, instructional design, and business consulting. Come see us at the IFA 2018 Convention this weekend! It’s that time again! The 2018 International Franchise Association Convention is starting this weekend in Phoenix, AZ and the Team is packing as we speak. 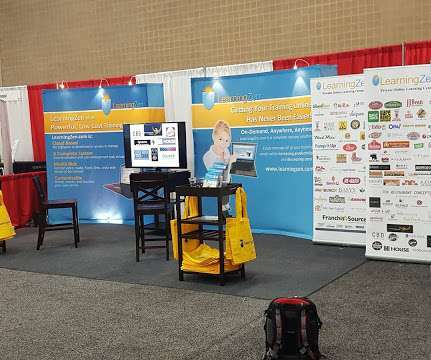 Please come by and see us at Booth # 636. Here’s some info about why you should attend! 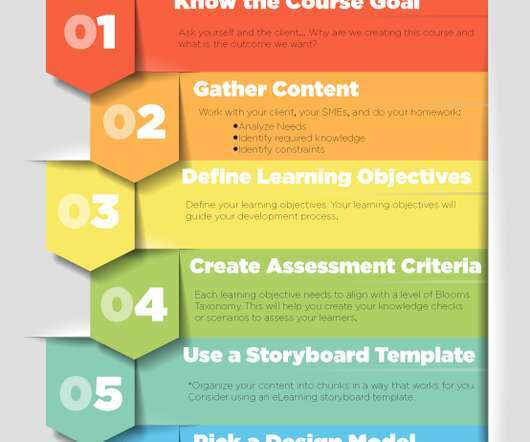 Presenting Content Infographic I recently created a free account with Prezi to see if I can incorporate content created with Prezi into my eLearning courses. 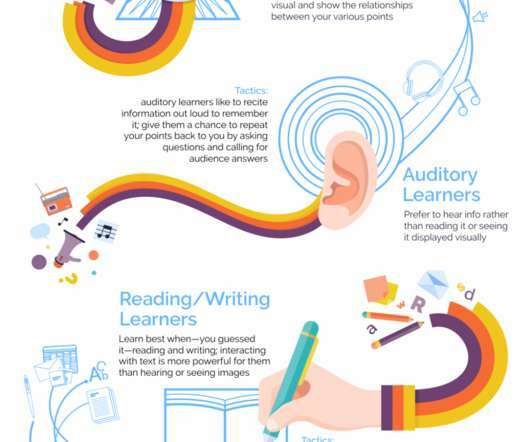 While searching their blog I came across this infographic that talks about presenting to different types of learners. Regular training sessions offer incredible benefits for businesses and individual employees. A strong training program can improve worker performance, boost employee satisfaction, and provide a better experience for customers. 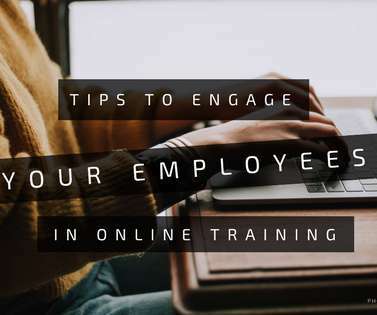 Tips To Engage Your Employees in Online Training Always emphasize the benefits and on-the-job applications of the online training session. Employees simply aren't going to be motivated to learn if they aren't aware of the real world value and benefits of the subject matter. 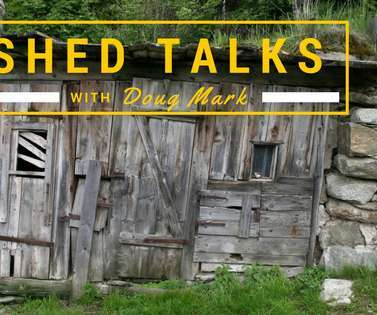 Top 5 Reasons to watch Shed Talks Coming in July we will be rolling out a new video series called Shed Talks. 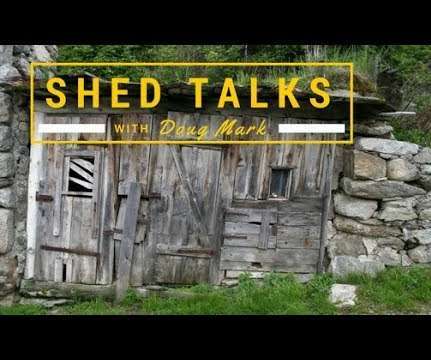 Why Shed Talks? 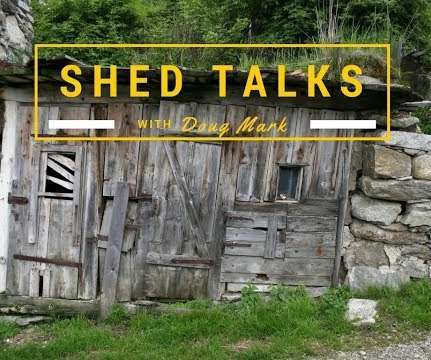 Mostly because I’ll be doing a series of talks shot from the glory that is my shed. 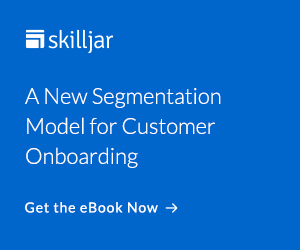 How to Identify a Fill the Employee Skills Gap with Online Training What if you knew going in when you interviewed someone their strengths and weaknesses? It’s a question we often ask when we interview someone after all. Become a Better Writer Infographic I'm always looking for ways to improve my writing skills. Just recently I was told that journaling is a great way to gain confidence in writing. 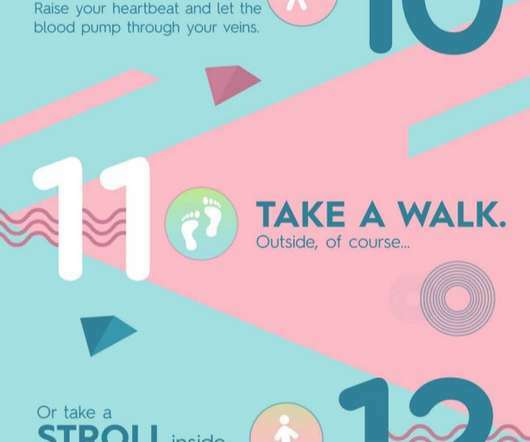 Then today I found an infographic from Custom-Writing.org; 15 Amazing Ways to Become a Better Writer Infographic. 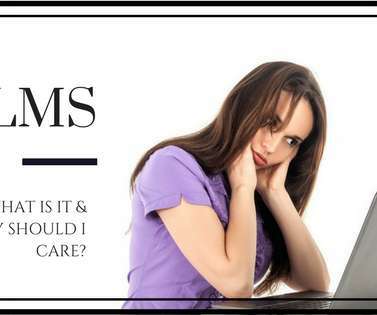 LMS- What is it & Why should I care? 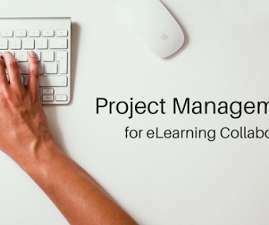 A learning management system or ( LMS ) is a software application for the administration, documentation, tracking, reporting and delivery of educational courses or training programs. 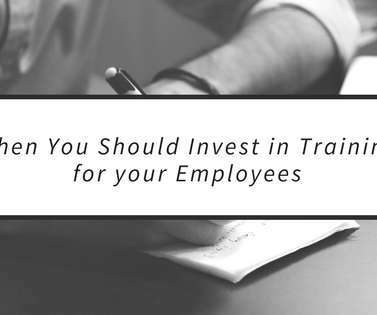 When You Should Invest in Training for Your Employees By Dave Wilcox, LearningZen CEO As a business owner or manager, it is important that you recognize when your employees may need training. Know & Learn From Our Enemy! That's a mouth full of a title today, isn't it? Well, let's just get it out there and start with a scary four letter word. You all know what I mean YELP. Yes, today's blog post is all about reviews. Let's face it we all, and I mean all of us, live in a digital world. 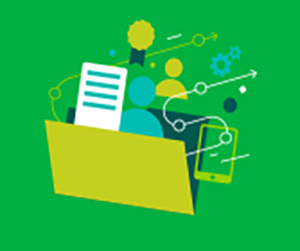 The benefits of online training for a franchise network The key for any great franchise system is the ability to duplicate a system across a broad territory. You want the customer to have the same experience whether they visit a location in Texas, California, New York or Guam. 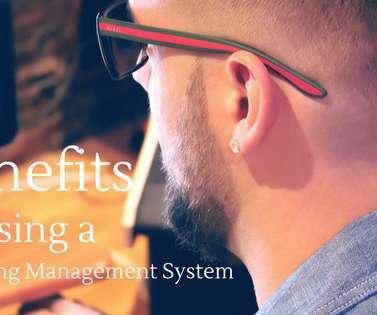 Benefits of using a Learning Management System Online Training provided by a Learning Management System (LMS) is a valuable and cost effective way for managers and employees to obtain new and continuing education. Sometimes I have writer's block but more often than not I find myself having designer's block. Struggling with the best design to convey information to the student. 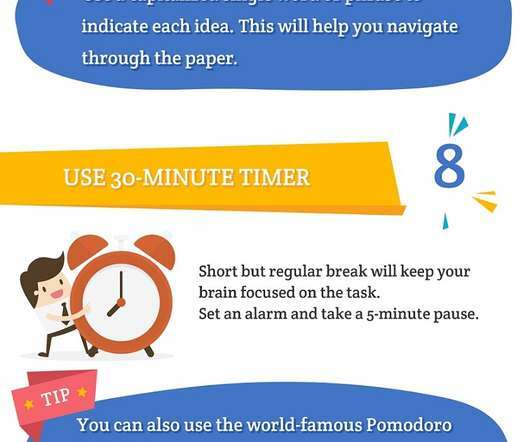 I recently stumbled upon SlideStore 's infographic 20 Habits That Will Fuel Your Creativity and I am so glad I did! Is your office color scheme helping your productivity? Organizations spend a lot of time coming up with the office color scheme to increase productivity but I don't know that they consider different color schemes depending on the type of work each department does. 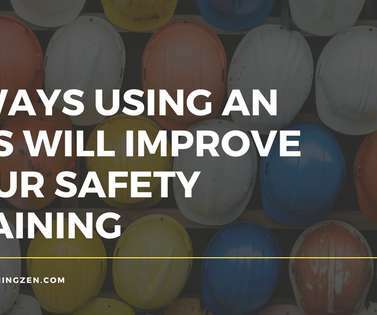 4 Ways Using an LMS Will Improve Your Safety Training Safety training is not only important for employees but also for guests visiting your organization. 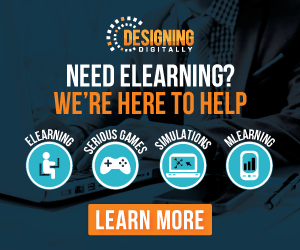 Gamification for Your Corporate Training? 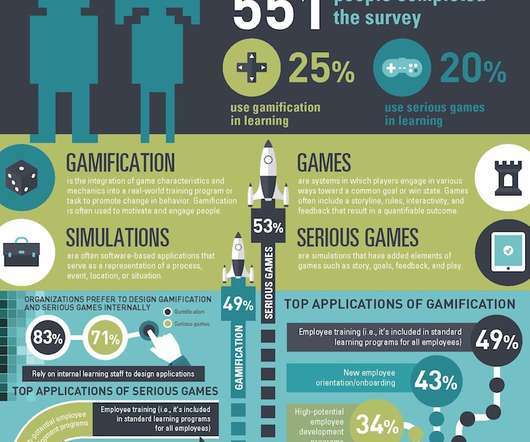 Gamification is such a hot topic and one that many organizations think about. 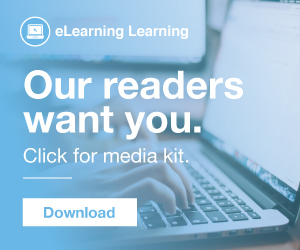 Should we incorporate in our eLearning courses and how would we do this? 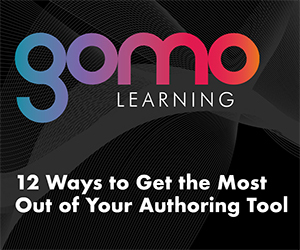 For the longest time creating training content meant one of two things. You built the content utilizing your subject matter expertise or bought the content containing someone else’s subject matter expertise. Building content was relatively affordable while buying content was extremely expensive. 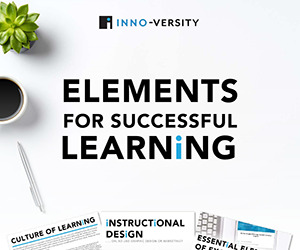 I'm always looking for tools or templates that help me get organized when I create an online course. 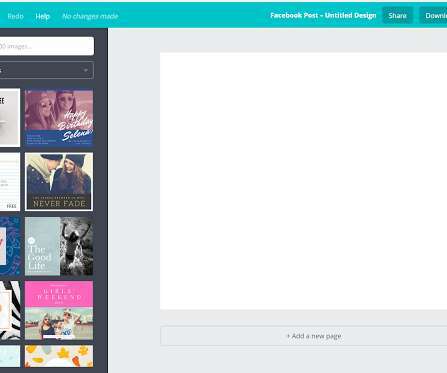 eLearning Brothers just recently posted an eLearning Storyboard template that I'm excited to try out. 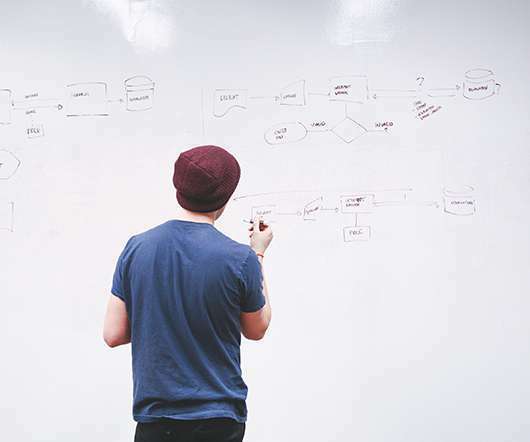 This storyboard is a 8 step process that ensures you don't miss anything. 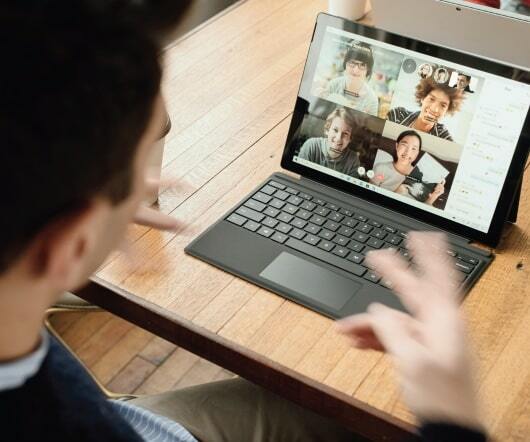 Have you tried Quizlet Diagrams? I love Quizlet and use it often for a review in my eLearning courses before someone takes a final exam. 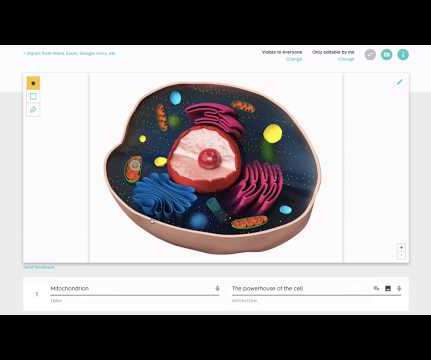 Quizlet just released a new feature called Diagrams.